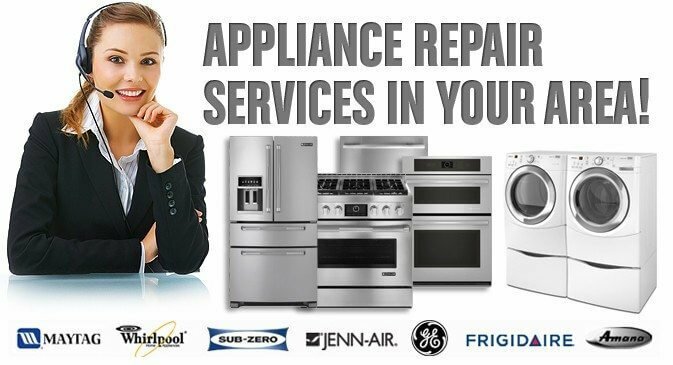 APPLIANCE REPAIR SERVICES IN YOUR AREA! 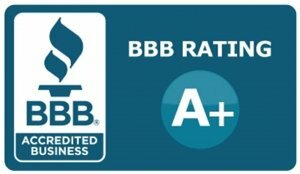 With over 15 years of experience, we have what it takes to make your units work like new. It’s time to be able to rely on your home appliances again. From the oven repair to refrigerator repair to dryer repair, learn more about the common problems our clients face and see how we can be your solution today. In here is a 10% discount coupon applicable towards your repairs today. Refrigerator Repair ● Freezer Repair ● Commercial Ice Maker Repair ● Washer Repair ● Dryer Repair ● Range Repair and Oven Repair● Commercial Oven Repair ● Wall Oven Repair ● Cook top Repair ● Dishwasher Repair ● Commercial Walk in Refrigerator and Freezer Repair. Applaince repair SERVICE Areas !